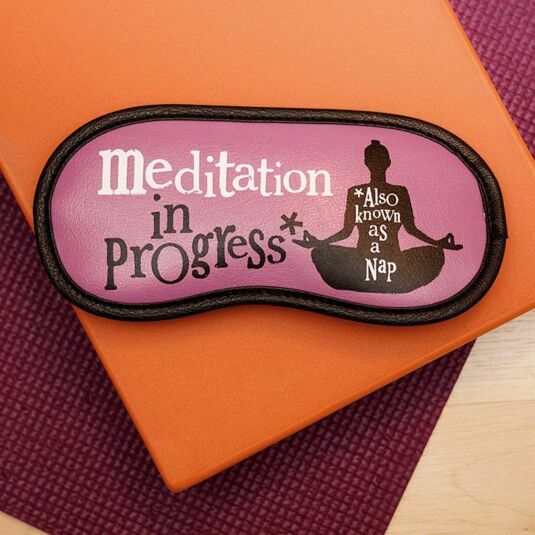 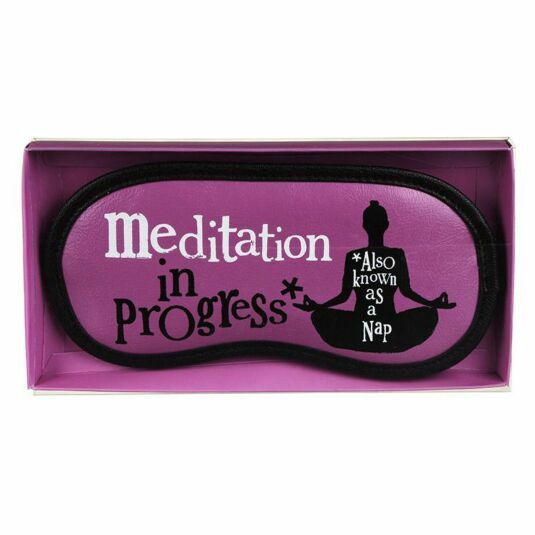 Perfect for Yoga lovers, this eye-mask is the perfect way to help you relax when meditating (or sleeping!). 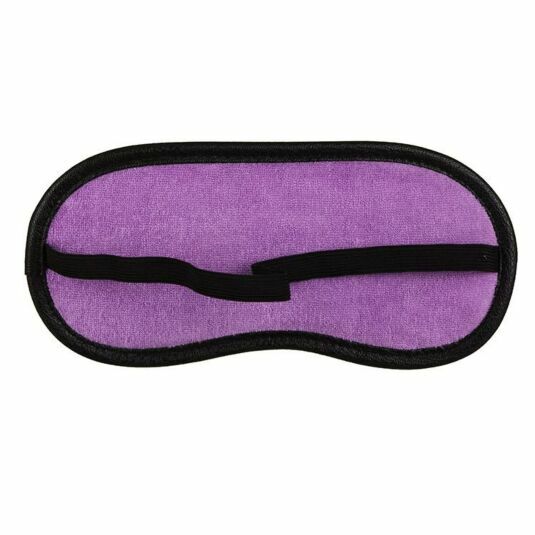 This stylish purple faux leather mask has a black trim border and an elasticated head-strap, with a padded interior for comfort. 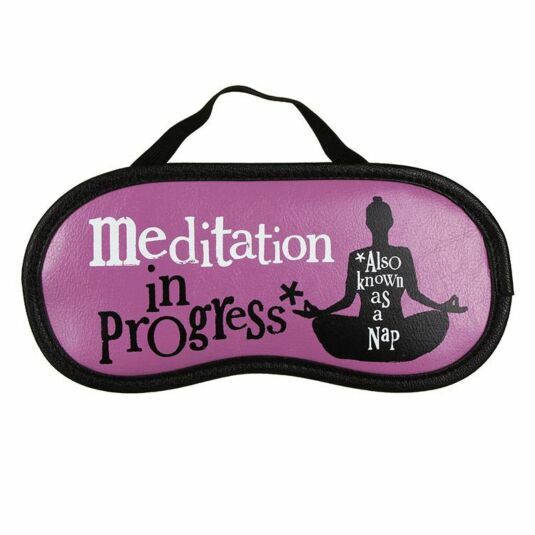 This meditation mask is the perfect gift for Yoga Bunnies of all ages for birthdays or Christmas.